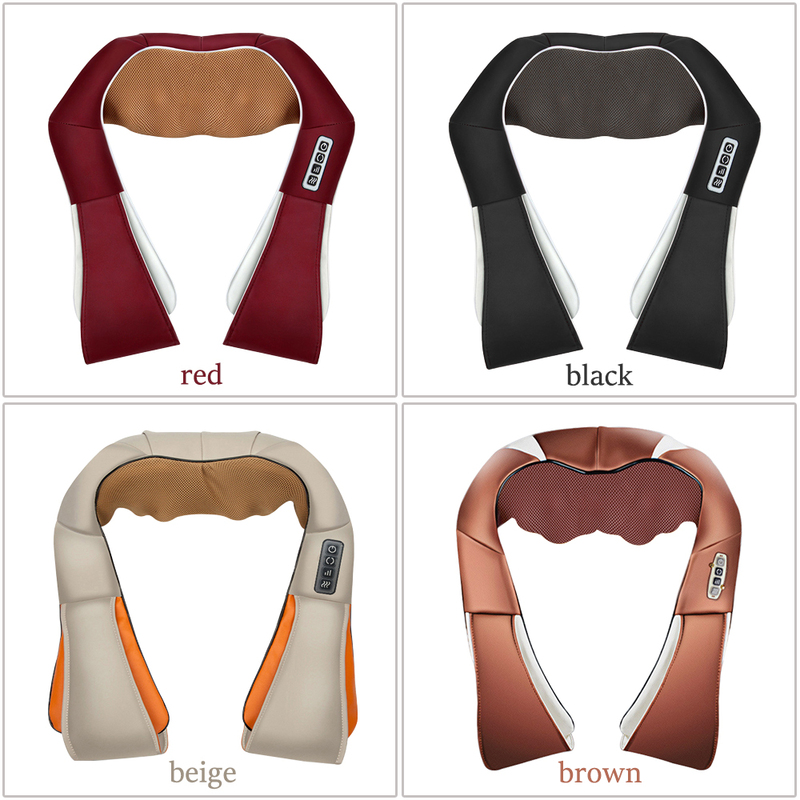 A comprehensive thermal protection device, effectively protect human safety and product life. When the internal motor overheating or quartz fiber far-infrared radiation overheating protection mechanism will start hot, cut off the current, so that the host suspended. Once the temperature drops to secure critical point, automatically starts to work again. Connect output port of power adapter to the massager plug. If used in car, connect the output port of cigarette lighter to the massager plug. Press the power switch of control panel. 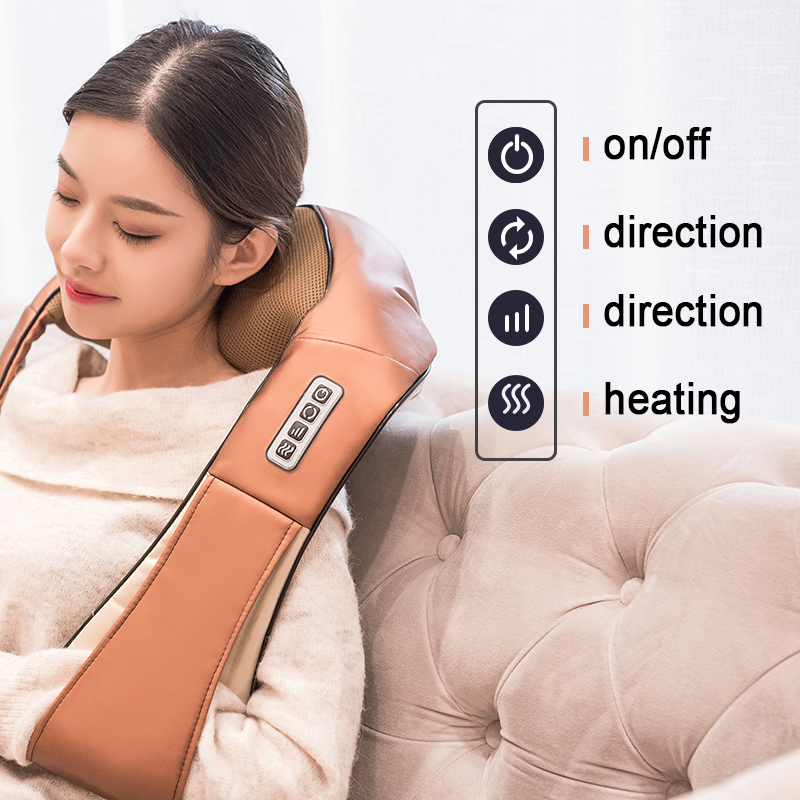 The massager start to work. 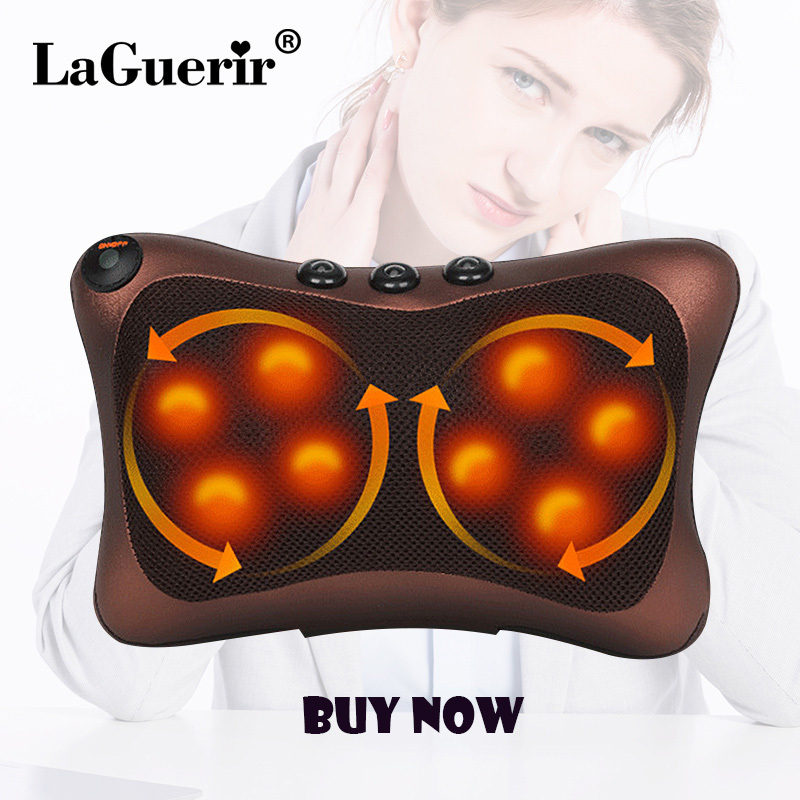 Press the direction button, the massager heads rotate in reverse repeatedly. Press the infrared button, start infrared heating function. After use, turn off the massager then disconnect the plug.